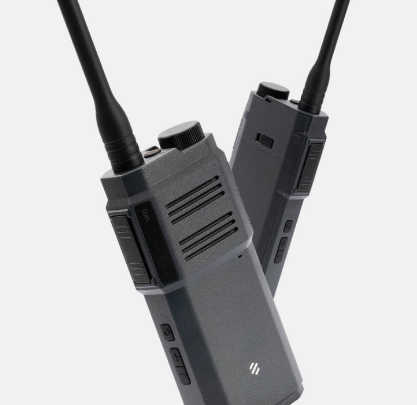 Xiaomi is already in walkie-talkie production, but the first walkie-talkie produced by the Chinese giant didn’t really pull much weight in the market as it came with some limitation but also came with a very cheap. But at this time of the year, the Chinese giant has decided to refresh the product so it has to sell. The new Xiaomi mijia D301 Intelligent Digital Walkie Talkie guarantees better range thanks to a better antenna. The Xiaomi mijia D301 Intelligent Digital Walkie Talkie comes in same shape and size of must similar devices in the market today. It has a dimension of 125 mm x 55 mm x 25m, for this, you should also add 100 mm antenna so the final height is 225mm, it weighs just 195g. Unlike the predecessor, it has unscrewed antennas, if they turn out to be too weak, you can quickly unscrew and mount other ones that offer a higher emission factor. 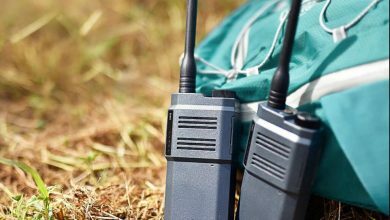 The frequency range is from 400MHz – 470 MHz. It also has Bluetooth headset support to free your hands while climbing. Walkie-talkie Polar Bee has a power of 5W. 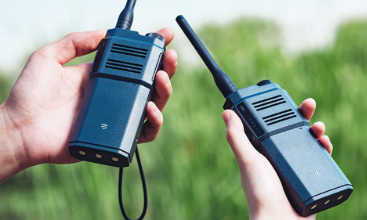 The new walkie-talkie allows you to establish a connection between the second and the distance from 4 to 10km in the open area. The built-up area drops in the area, conversations can be carried in the distance from 1 to 5 kilometers. If someone is planning to use in high-rise buildings, the range is from 2-30 floors. The device offers 10 hours of talk time, thanks to the installation of a 3000 mAh battery. Charging takes place via the micro USB port. In standby mode, it will withstand 48 hours. On the housing, there are LEDs informing about the state of charge of the battery. Xiaomi would not be like a substitute for a smart function to an electronic device. 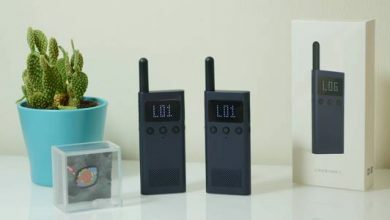 Walkie-talkie has a smartphone app that looks for the most appropriate bandwidth and frequency in a given place. You can also quickly share the used frequency with another person. – Battery: 3000mAh Li-ion battery ( included in product?